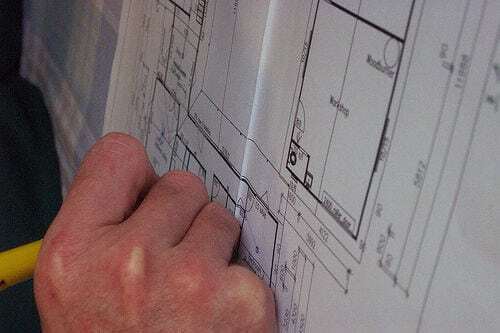 The first thing to understand is that although many draftsman may have similar qualifications, it certainly doesn’t mean they’re all qualified to draft plans for a new home on the Sunshine Coast specifically. You must keep an eye out for, and hold onto drafters that have direct experience with homes in the region. 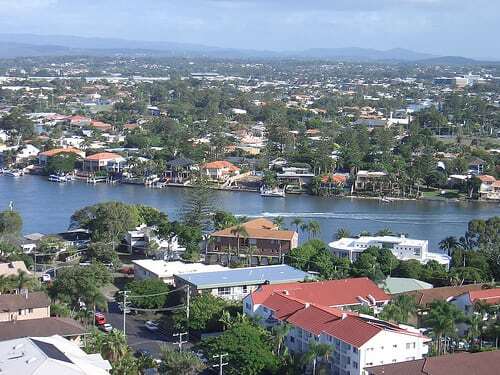 Further more, if you plan to build on property that’s located on the beach itself, you’ll want a draftsman that has such experience, and the same goes for if you plan to build on property that’s located in more inland regions of Queensland and Northern New South Wales. Drafting services that have experience with both are sure to be qualified to handle any project you throw at them. The qualifications of draftsman vary significantly from firm to firm, but there are some universal qualifications that you should always keep an eye out for. Not all drafters hold architecture degrees, nor is it always a requirement. 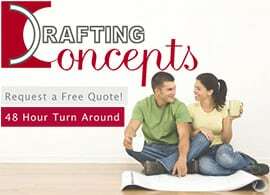 There are many drafting and design certification programs available, and some stunning site and house plans have come from draftsman without architecture degrees. A better measurement of architectural ability is to have a look at both customer testimonials and peer reviews, and of course, the plans and homes that they’ve designed. A strong portfolio and real world experience go a long way. A knowledge of building materials and construction practices. 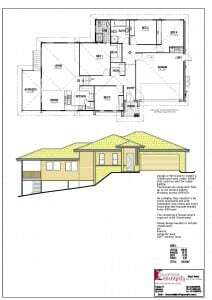 This information is explicitly laid out of the house plans your drafter will create. It will pave the way to a durable, structurally sound home, and will ensure all the contractors are on the same page as they work to bring your house plans and vision to life. A deep understanding of quality standards and regulations laid out by the Building Commissioning Association (BCA) and local government are absolutely essential to the uninterrupted construction of your new house. There also happens to be a BCA certification program that, if acquired, lends a great deal of credibility to the draftsman you choose. A working knowledge of CAD technology is one of many specialties. The ability to CAD software in the drafting of your home isn’t really considered special by today’s standards, as any reputable firm today will already be taking advantage of CAD technology. Nonetheless, you’ll want to confirm the house plan drafters you interview do use CAD. Have drafting experience in the climate/terrain you plan to build? Have a strong, versatile and varied portfolio? Have experience with green/eco-friendly building? Solar? Passive cooling and heating? Specialize in a specific architectural style that is in-line with your vision? This is where you really have to start digging into one’s works and accomplishments. This is best done by sitting down with your potential house plans drafter, and interviewing them on the specifics of their past work, as well as getting recommendations from friends and family.